Remove your network completely from handling any sensitive payment data. No matter what type of transaction processing used, clear text credit card data will never be transmitted nor stored on your network and devices. By ensuring that every interaction is completely secure, you can rest at ease knowing that if an intruder is sitting on your network, they have no access to any sensitive credit card data. 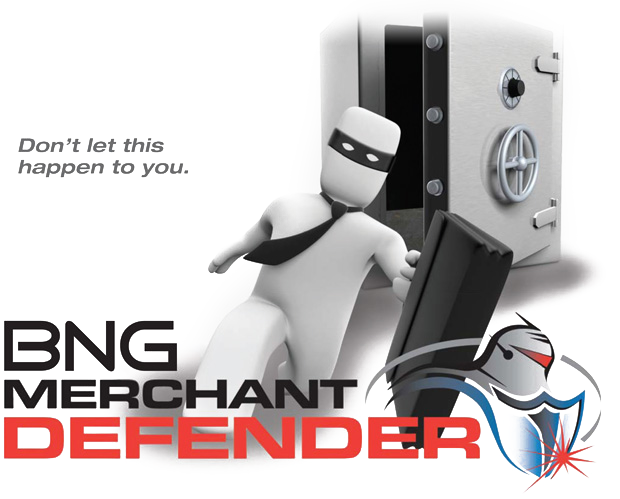 The Merchant Defender suite includes everything you need to take yourself out of the loop of having to protect cardholder data and virtually eliminates the burden of PCI compliance.